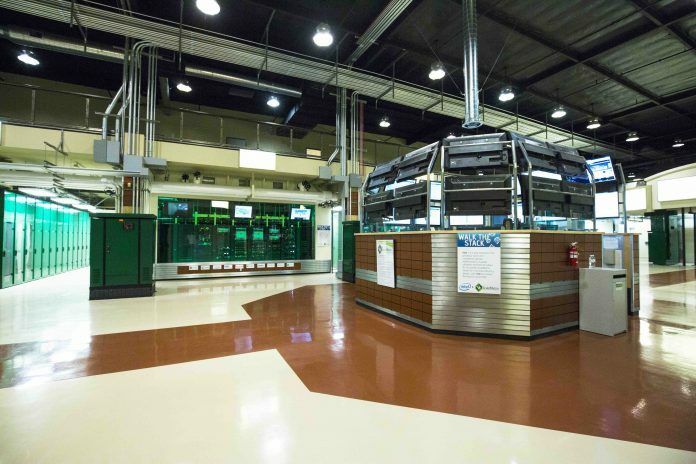 ScaleMatrix runs a state-of-the-art data center at its headquarters in San Diego. The combined offering of the three companies draws on the data management and analysis expertise of OnRamp, with the object-oriented, on premises storage models of Cloudian and ScaleMatrix that allows research organizations—large and small—to maintain efficient in-house control of their own data. Four-year-old San Diego-based OnRamp Bioinformatics provides not only the informatics and computational power to the equation, but also a system for tiering which data derived from experiments should be retained, cataloged via metadata, or moved to the Cloudian or ScaleMatrix storage. Perhaps as important as the data retained, OnRamp automates the process of discarding unneeded data that can burden genomic IT and storage systems. “We are object storage that sits in the data center. What is important is the scalability—it can grow infinitely to accommodate the data you are generating,” said Toor. “But from a cost perspective one of the really appealing aspects of object storage is that we run on industry standard servers. All of which enables a service offering for providing valuable genomic data to a broader range of researchers. In Wesselman’s view it is imperative that genomic research solutions move beyond the realm of the 15,000 bioinformaticians who currently ply their trade to the broader community.